Kennard van der Bijl (Ken Martina) started Beach Club Records in 2012 with the track “Ranger – In Your Eyes”. Ken Martina, Boy Blue, Casanova, Limelight and many more. 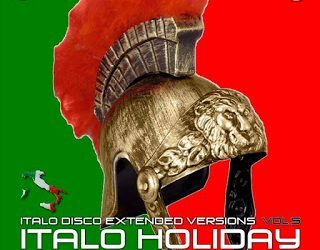 The new album “Various – Italo Holiday Vol. 5” by Beach Club Records have 12 brand new italo disco tracks, extended versions only for the first time on this compilation series. Compilation is produced by Ken Martina.